Bregman's book details how 18 minutes per day is all you really need to change our daily outlook and focus. He will be on to help you realize that time is not your enemy, you're just not utilizing it correctly. 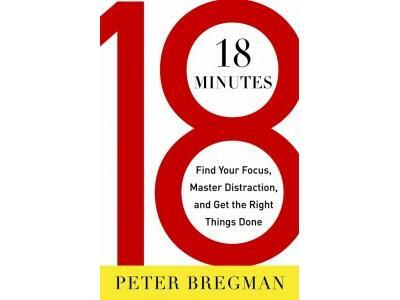 Bregman's book details how 18 minutes per day is all you really need to change our daily outlook and focus. He was on to share tips and secrets that will help you realize that time is not your enemy, you're just not utilizing it correctly. 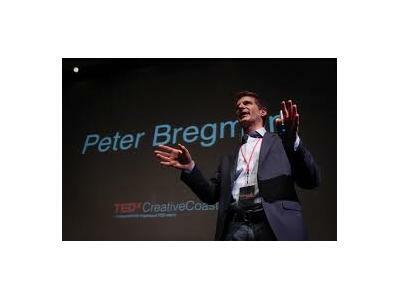 Peter Bregman is the CEO of Bregman Partners, Inc., a global management consulting firm which advises CEOs and their leadership teams. He speaks, writes, and consults about how to lead and how to live. 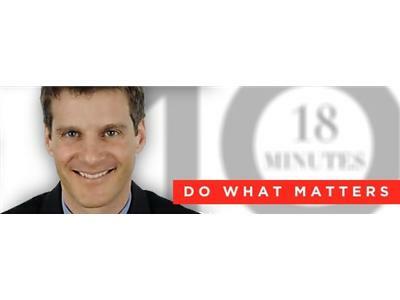 He is the author, most recently, of 18 Minutes: Find Your Focus, Master Distraction, and Get the Right Things Done, winner of the Gold medal from the Axiom Business Book awards, named the best business book of the year on NPR, and selected by Publisher’s Weekly and the New York Post as a top 10 business book. He is also the author of Point B: A Short Guide to Leading a Big Change and co-author of five other books. 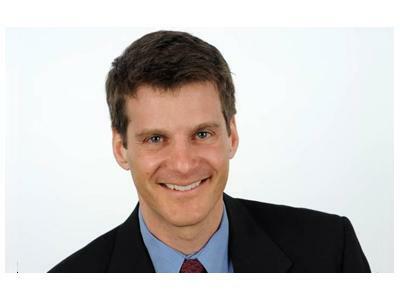 Featured on PBS, ABC and CNN, Peter is a regular contributor to Harvard Business Review, Fast Company, Forbes, National Public Radio (NPR), Psychology Today, and CNN.